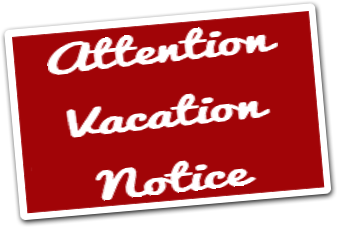 VACATION NOTICE: Service will not be available from Friday, 6/24/16 through Thurdsday, 7/28/16 and will resume on Friday 7/29/16. 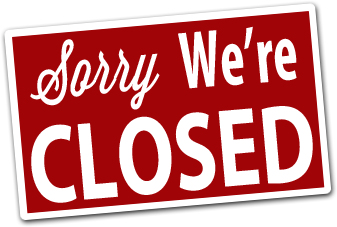 We're sorry for the inconvenience but t hank you for your patience and understanding. We always aim to accommodate your preferred delivery time during our regular, next business day hours. If you need same day or after hours delivery, please call us for availability before placing your order. No Mark-Ups on Grocery Prices! Other additional fees may apply for any added services that we may provide beyond our typical grocery shopping and delivery service or for shopping and delivery from a store that is not within your local area. Please contact us for questions or more information about our additional fees. Are you a first time customer? Give us a try, with a $5.00 discount on your first order. We're sure that you'll find the WeGoShop Personalized Grocery Shopping and Delivery Service personable and convenient! If we have coupons on hand that we can specifically use for any aspect of your order to save you money, we will share the savings with you 50/50! Seniors (ages 65+) receive a 10% discount off of our service rates. Please contact us for questions or more information about our special promotions. Please contact us for questions, pricing or more information about our additional services. Do You Have a 2nd Store Order? Have a Message For Your Shopper? Unless you have pre-arranged an alternate payment method, your grocery receipt total and any service fees will be collected at the time of delivery.